Did Max Verstappen Show His True Colors at the Australian Grand Prix? Laser-focused, cold-blooded, and ultra-precise Verstappen was no more in Australia. But why? It's safe to say that Max Verstappen is Formula 1's current prodigal child, one that will give the racing series and its owners, Liberty Media, many smiles and sponsor contracts for years to come. And given the youngster's 20 years of age, it's extremely likely that he could eclipse the likes of Vettel, Hamilton, and maybe even Schumacher. Unfortunately (or fortunately for his competitors), Verstappen didn't handle himself like a future world champion during last weekend's season-opening race. The son of the popular racing driver, Jos Verstappen, couldn't come to terms with his Red Bull Racing machine during the Grand Prix weekend, something that was palpable and maybe even embarrassing during Sunday's race. Verstappen managed to secure the disappointing fourth place on the grid during qualifying. By all means, fourth would be a great result for 98 percent of the Formula 1 grid, but not for victory-hungry Max. 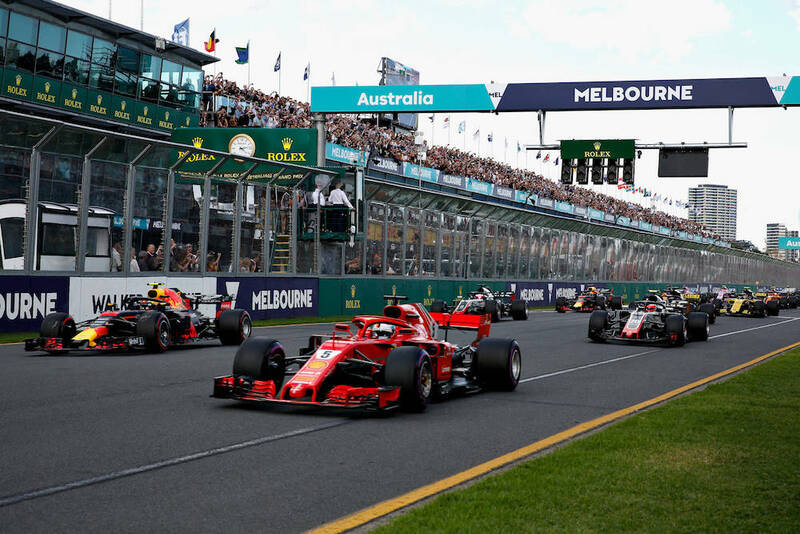 With a gap of only four-hundredths of a second to third-place Kimi Raikkonen, a quick jump to second place during the start of the race would've been prophetic. Instead, he lost out to Kevin Magnussen's HAAS. What went wrong? In a nutshell, Verstappen overdrove his car to the point that he cannibalized his own results. The calm, cool and collected Dutchman (technically Belgian) from last season seems to have morphed into an overzealous young driver with an "all-or-nothing" attitude. This became even more evident on lap 11 when he spun coming out of the Albert Park Circuit's Turn 1. The spin was caused by Verstappen's lack of precision and pushing the Red Bull and its Pirelli tires far beyond its limits. The little reality check, which judging by the world feed shown on TV, didn't please his father one bit. In addition, it sent him down to the eighth spot where he'd struggle to pass cars until the very last lap. 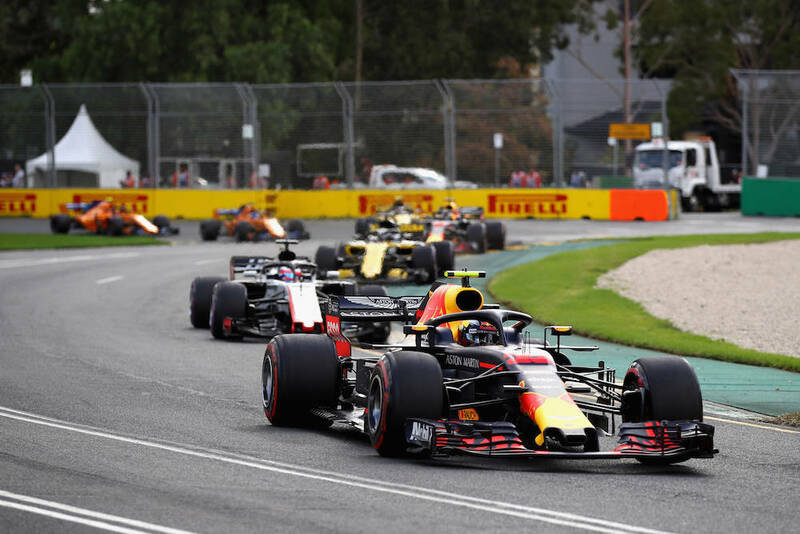 In the end, Verstappen was able to claw back two spots and finish in sixth, which was disappointing considering he could've nabbed the third spot on the podium. Perhaps a more level-headed youngster will turn up in Bahrain. What do you think? Let us know the in the comments section. Depending on a driver's taste, personality, and budget, a racing helmet can range from mild to wild.